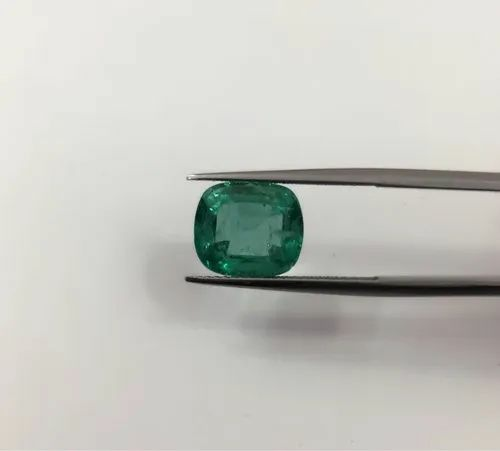 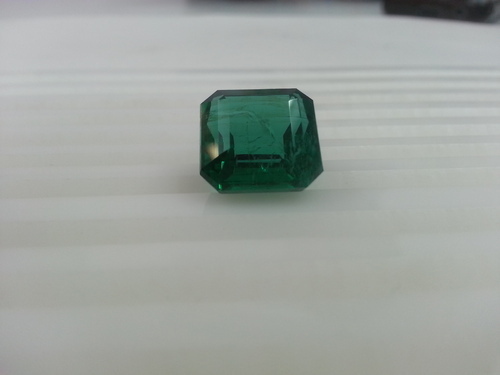 N. B. Gems provides high quality of Zambian Emerald. 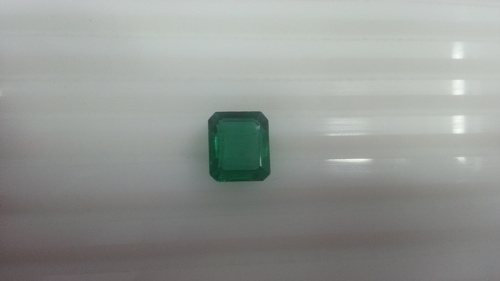 Zambian emerald is the second most popular emerald after Colombian emerald. 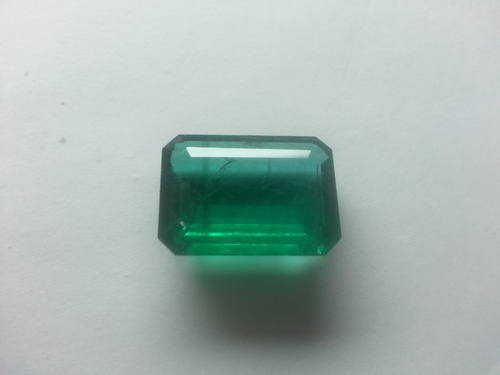 It is found in Zambia which is the second largest producer of emerald. 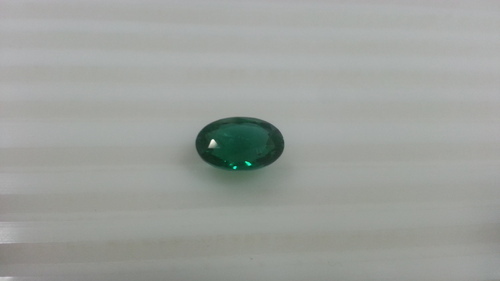 It has a pure green, with vivid color saturation and tone that’s not too dark.